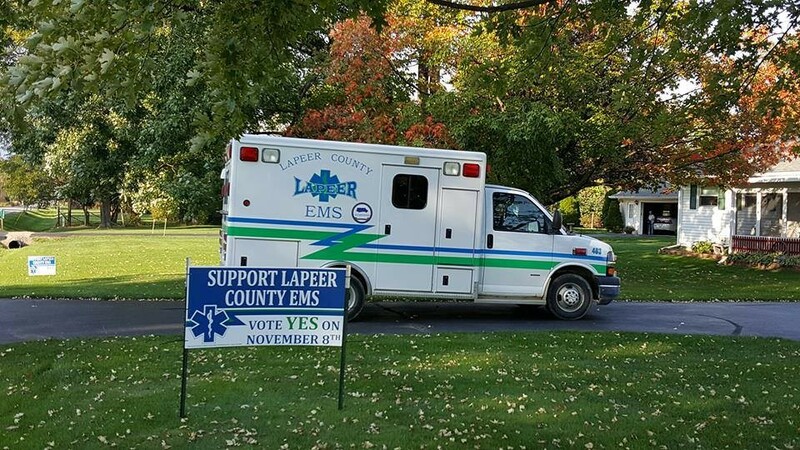 On Tuesday, November 8, 2016, voters in Lapeer County, Michigan, approved a ballot proposal to pass a millage that will fund Lapeer County EMS over the next four years. The approval of this millage will not only ensure the survival of Lapeer County EMS, but will also afford the ambulance service provider the opportunity to expand their coverage area and improve the quality of the emergency response services they provide to their communities. In the months leading up to this vote, members of the International Association of EMTs and Paramedics (IAEP) in Lapeer County worked tirelessly to inform community members about the details of the proposal and to ask for their support.